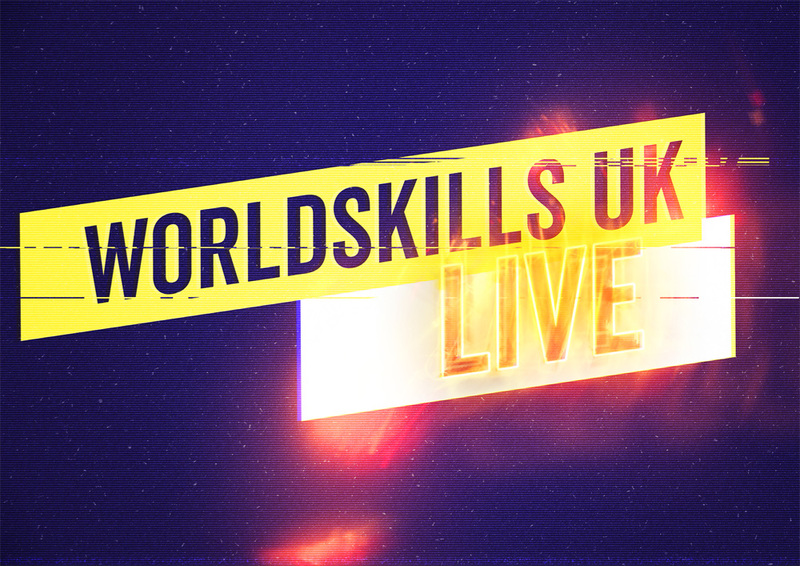 The UK’s largest skills, apprenticeships and careers event will be held on 15-17 November at the NEC Birmingham. This biennial event hosts 100+ companies exhibiting top brand products, offering live demonstrations and giving advice on affordable and efficient solutions. The first and original awards specifically for the air conditioning and refrigeration industry, the annual ACR News Awards are designed to pay tribute to individuals and companies that are able to demonstrate excellence in their field, exceptional customer service or true innovation. The awards provide an excellent opportunity to network, as well as an evening of entertainment for hundreds of people from across the air conditioning and refrigeration industry. The HVR Awards celebrate innovation in the building services sector. They recognise and reward companies that demonstrate excellence in their field, outstanding technology or exceptional customer service and true innovation in the way they operate or in what they produce.